Category: Maxi WAVE, 20 x 20cm. 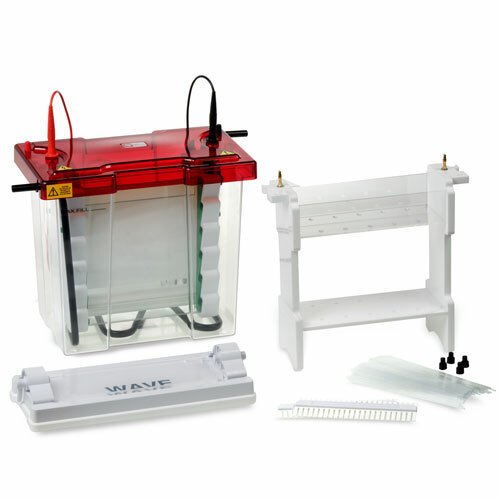 The omniPAGE WAVE 2-D Systems include all necessary components for 2-D electrophoresis using capillary ampholyte tube gels. Interchangeable modular inserts run capillary tube gels for first-dimension IEF and vertical slab gels for second-dimension with SDS-PAGE using the same universal tank and lid. 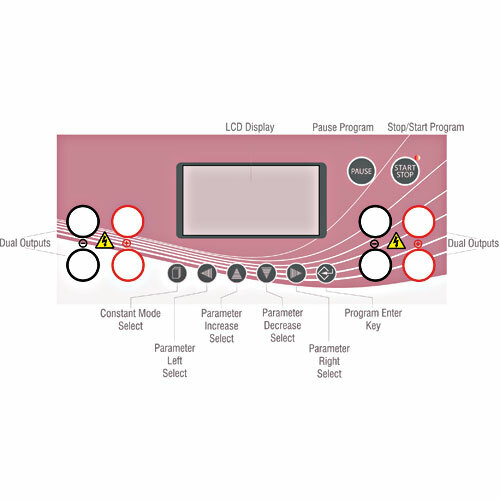 It is possible to focus up to 10 first-dimension IEF tube gels within a single run using the dedicated 2-D insert, or use included blanking ports to run fewer gels if preferred. 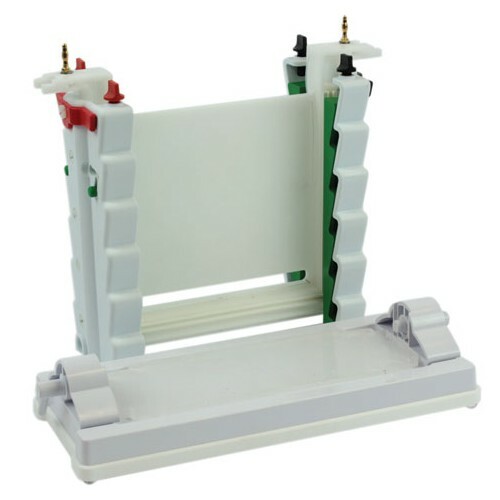 The system may also be used for 18cm IPG strips resolved in the first-dimension on the omniPAGE flat-bed IEF system. 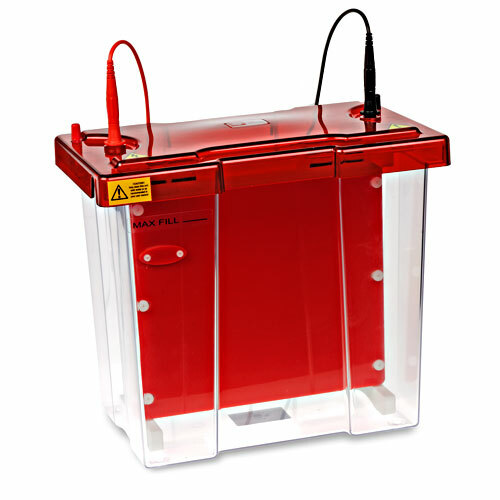 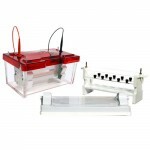 Complete stand-alone units for first dimension capillary/tube gel electrophoresis are available and comprise omniPAGE WAVE Maxi tank and lid, tube gel module, tubes and blanking ports. 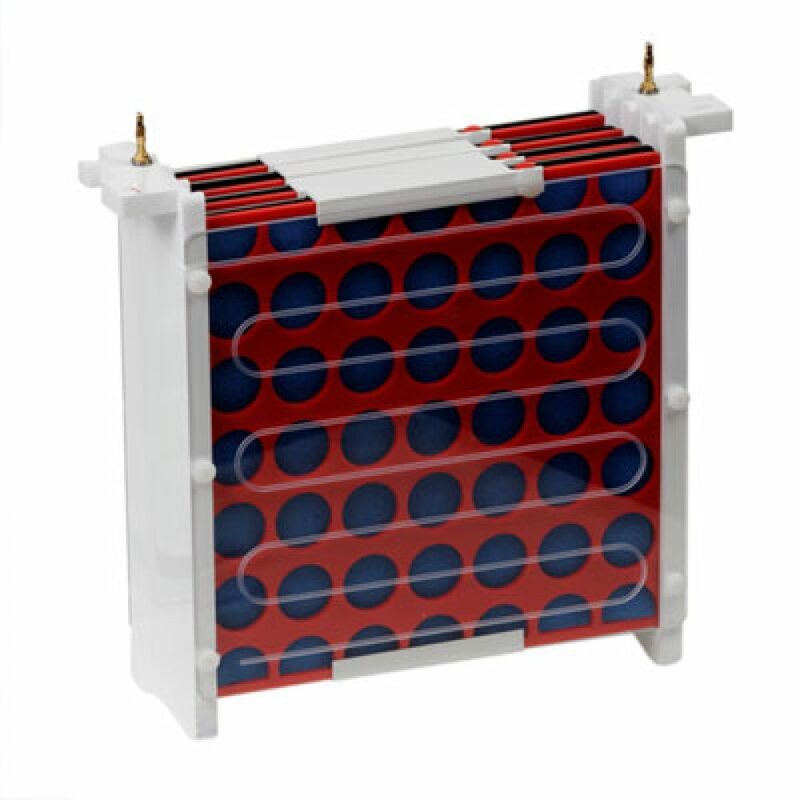 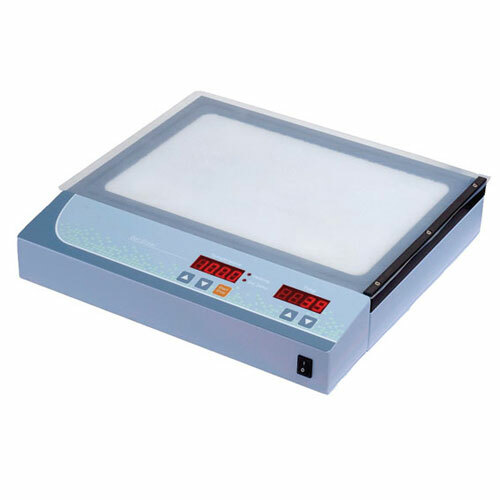 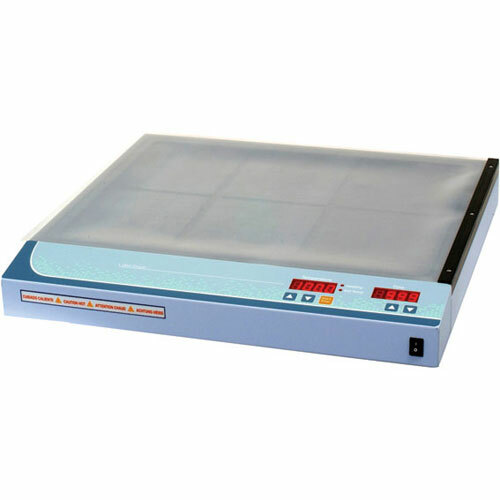 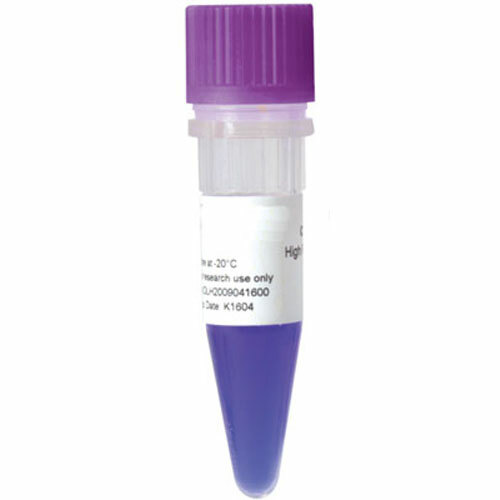 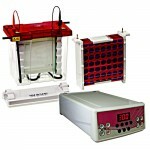 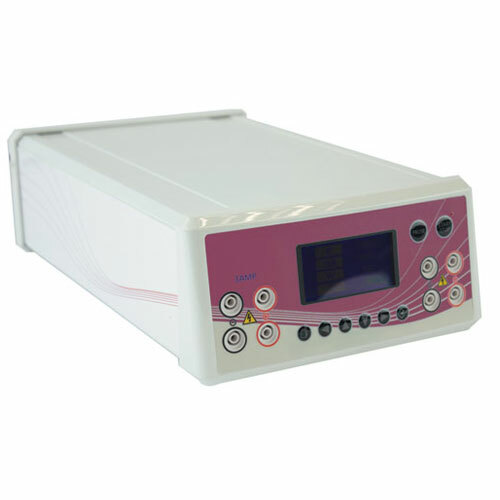 Units are interchangeable with omniPAGE WAVE slab gel and electroblotting modules. 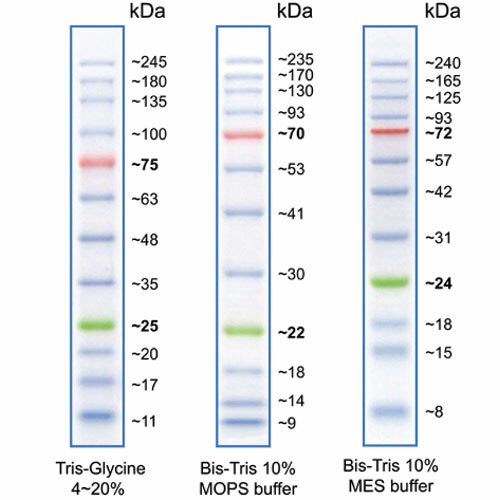 The new Maxi ‘WAVE’ System is designed to perform a variety of separations, including first- and second-dimension SDS-PAGE, native, preparative, gradient and high-resolution nucleic acid electrophoresis, plus capillary tube gel IEF and electroblotting. 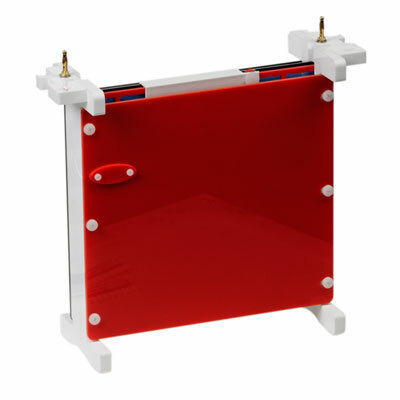 The omniPAGE WAVE is one of the most versatile maxi vertical systems available.